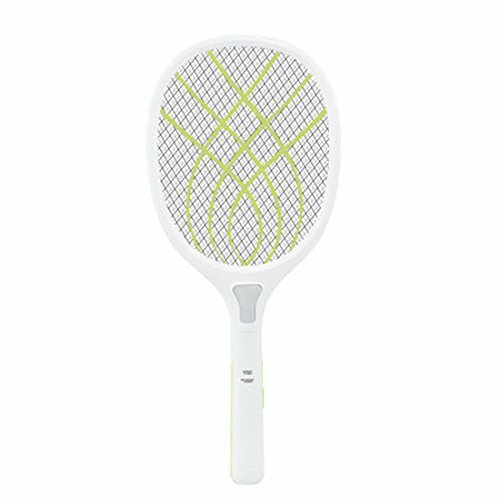 .Instanly kill insect: 3000-volt powerful output to kill any flying insects simply with one touch. .Safe to holdheld: 3-layer safety mesh and double trigger design completely protect you from accidentally touch and misoperation. .Adopt new ABS environment-friendly plastic, strong hardness, wear-resistant and durable. If you have any questions about this product by WOLFBUSH, contact us by completing and submitting the form below. If you are looking for a specif part number, please include it with your message.